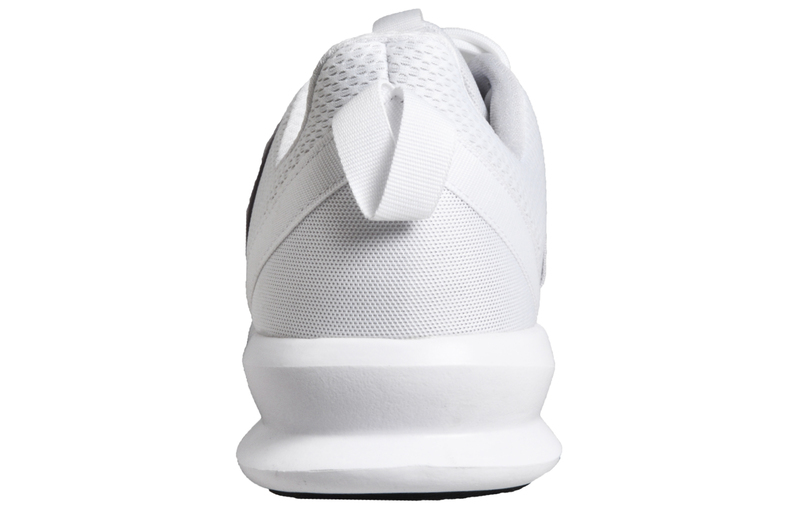 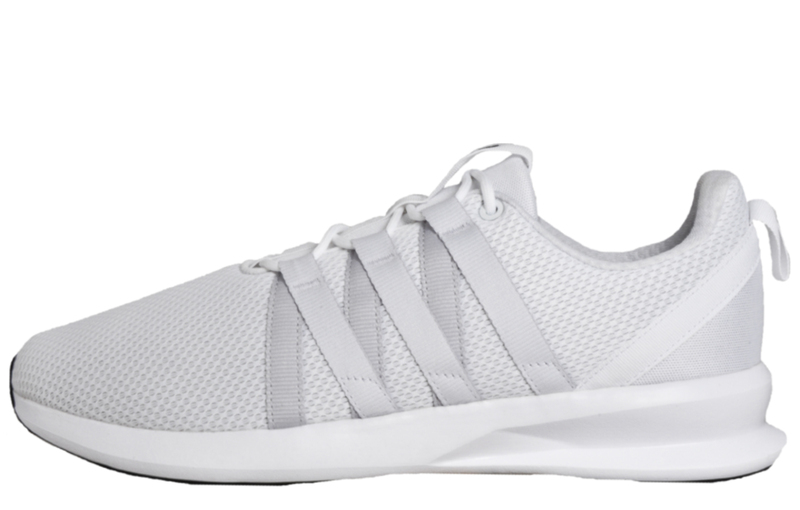 The iconic loop lacing system in a premium crisp white finish! 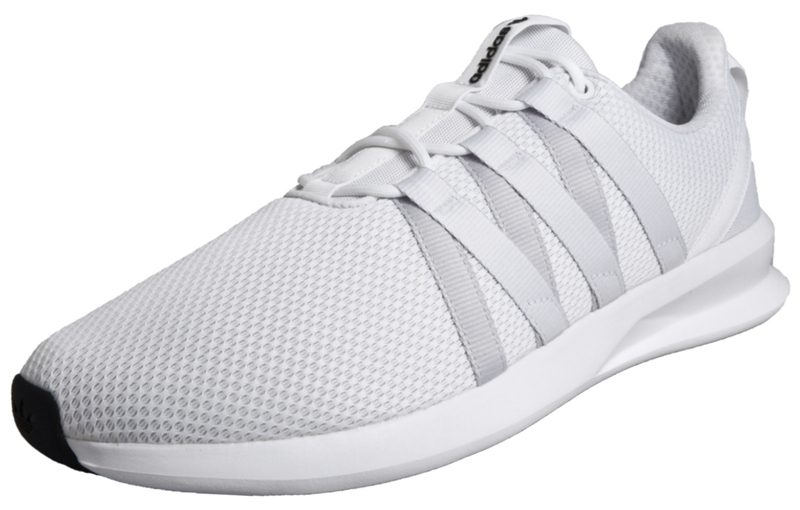 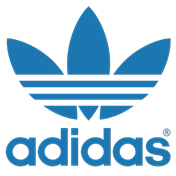 Built with a premium textile mesh upper for breathability and an EVA shock absorbing midsole for cushioning and security whether active or on in casual wear. 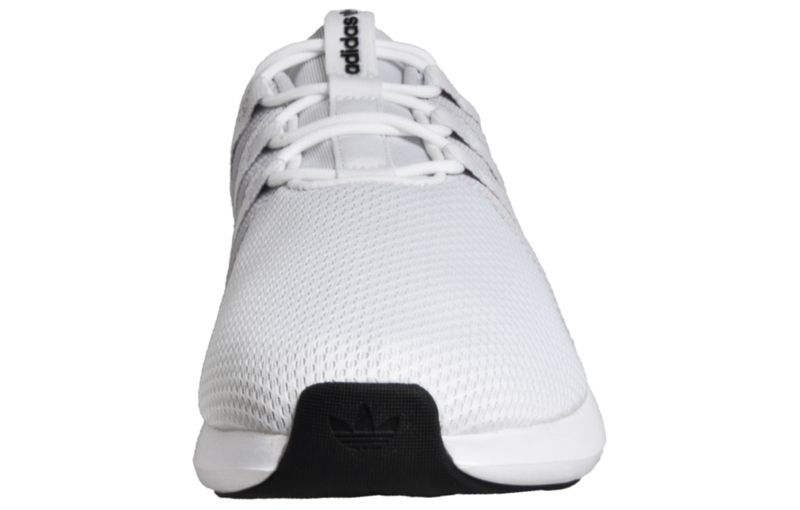 Fused in a crisp white colourway with webbing 3-stripes eyelets forming the iconic loop lacing system meaning you’ll always stand out from the crowd in these Adidas Originals Loop Racer trainers. 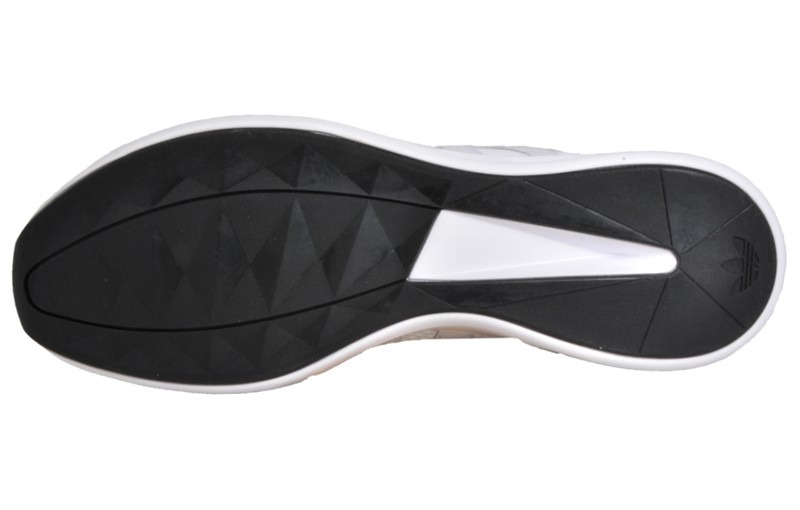 A durable rubber outsole delivers a lightweight hard wearing finish to these trainers, so you know they will last the test of time.